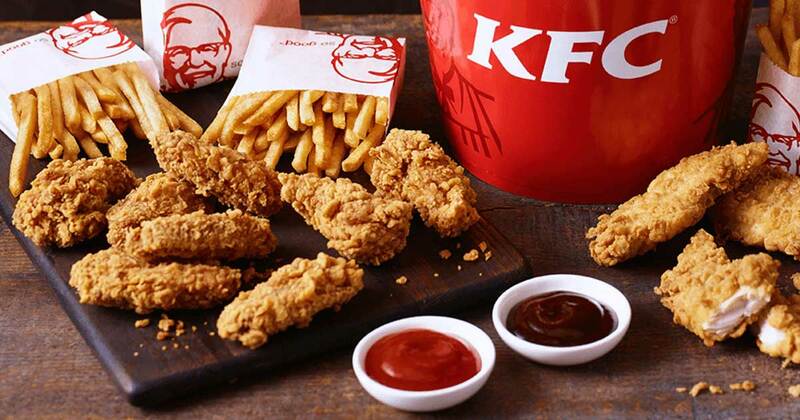 (Best fast food chains & their interesting facts) Almost all of our lives are incomplete without fast food restaurant chains, burgers, chicken and PIZZA! Well, pizza most of all. This article comprises of lists of facts about your favorite and best fast food chains that will blow your mind, and make you wonder about life, love and most important of them all, food. So, here is the list of the largest and best fast food chains in the world and some of the most interesting facts about them! This huge fast food burger chain is undoubtedly one of the best fast food chains in the world with their unstoppable hamburgers and special dishes. But did you know that they sell 75 burgers per second all over the world? It’s daily customer traffic is more than the whole population of Britain, and it feeds about 1% of the whole world’s population every single day! It’s revenue makes it richer than Mongolia! It’s also the largest distributor of toys in the world! Well, let’s hope we remember the grand existence of McDonald’s the next time we go out to have a casual happy meal. KFC, which was started by the man in the logo, Colonel Harland Sanders is now one of the best fast food chains that serve chicken. In fact, the recipe which was founded by the Colonel himself, was changed quite a lot over the years. And it’s super, super secret, the company going as far as to keep the recipe in a lock inside the headquarters, and only known to a few people, whose names were never released to the world. And did you know? KFC is the traditional Christmas Eve dinner in Japan! Sooo good! One of the largest fast food pizza chains in the world, Domino’s was originally going to be named Dominick’s. The three dots in the logo denoted the three restaurants that the owner started and if he went by this philosophy now, the logo would be huge! They also rolled out the first car designed by an actual pizza company, which was especially designed for delivery called Domino’s DXP. Across 110 countries, and with 44,000 locations, Subway is the world’s largest and one of the best fast food chains in the world! It serves 5300 sandwiches every minute and there are actually 38 million options to choose from! Subway’s classic BMT sandwich, which stands for “Biggest, Meatiest, Tastiest,” was named after an actually subway: The Brooklyn – Manhattan Transit system! It also has multiple meanings and when translated into Mandarin, Subway means “taste better than others.” It also has more restaurants than McDonald’s. 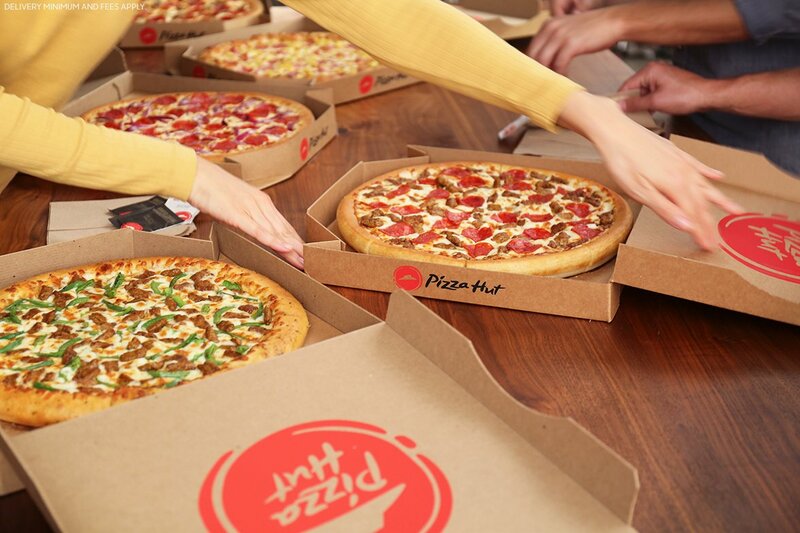 Pizza hut, which is just ahead of Domino’s in pizza delivery and selling, was the first ever fast food chain to take an order over the internet. It also was the first company to deliver pizza to the outer space, launched on a Soyuz and eaten by Yuri Usachov in orbit! It has been the number one pizza retailer in the world, in terms of both unit and sales! Weird Food Combinations That Are Worth Trying! A free soul with body bound in chains to the earthly prisons. Passionate about music, literature, and art. Writer at TNG.